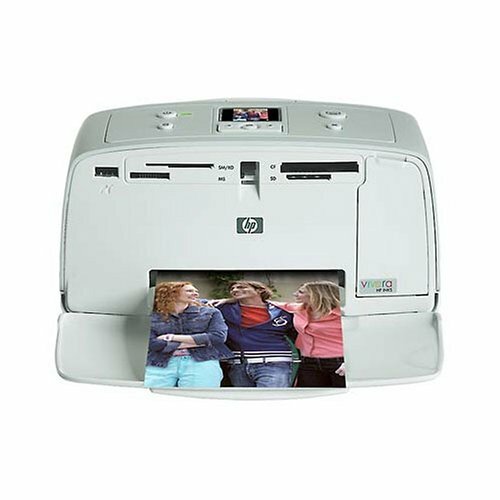 HP Photosmart 335 Compact Photo Printer (Q6377A#ABA) by HP at EISF. MPN: Q6377A#ABA. Hurry! Limited time offer. Offer valid only while supplies last.